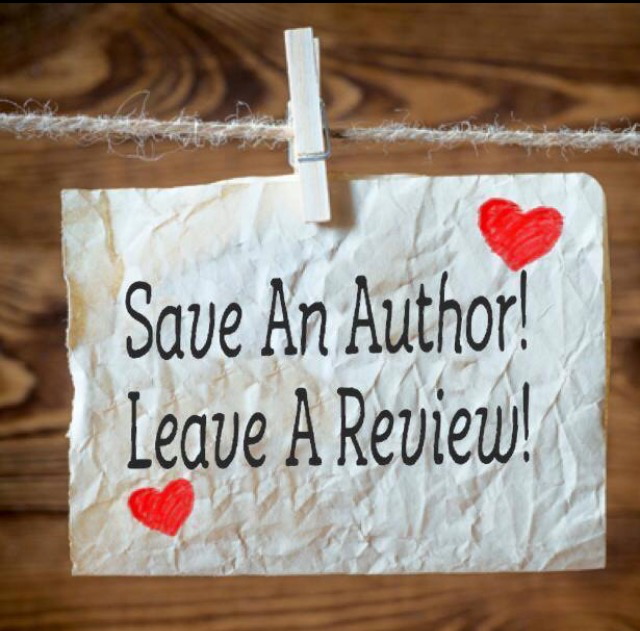 It’s an eternal problem for authors – how to get people to review your books! Most people just don’t realise what a difference it makes. Now I have three books out, it’s even harder – if I want someone to review book three, I’m asking them to read three whole novels! 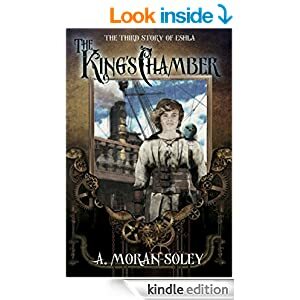 I have 17 reviews for The Lost Heirs, 4 for The Second Stone and none yet for The King’s Chamber. I can send the books in a pdf format, or send an Amazon gift card so you can buy the kindle edition, or even post you a paperback copy if you prefer? 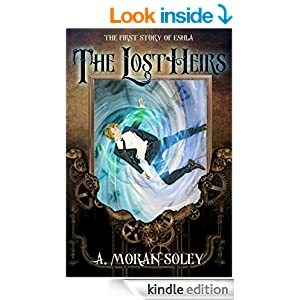 Great new review for The Lost Heirs! I’ve been a little bit quiet recently – editing, writing book three, trying to sell my house and a million little things! 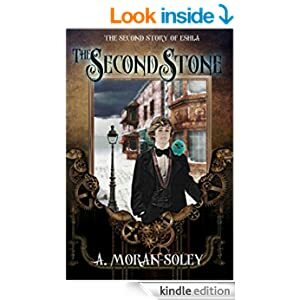 However, today was another major milestone for me, as I uploaded the final version of “The Second Stone” to Amazon, ready to be published on the third of April. 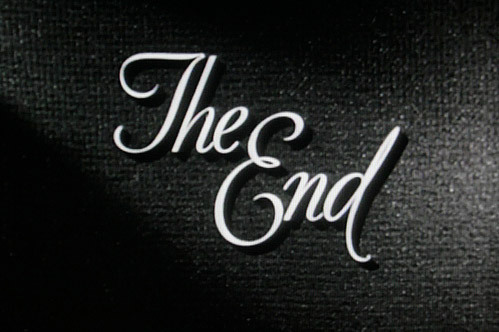 It’s a bit of a funny feeling, being so close to the end of the series. I have just two chapters left to write on the first draft of the final book, and to be honest, I’m holding back from doing them! Despite all the editing processes still to come, once those last words are written, that will sort of be it – no more decisions to make about the characters and their decisions, no more plot twists to figure out, or problems to solve. I feel quite sad about the whole thing! 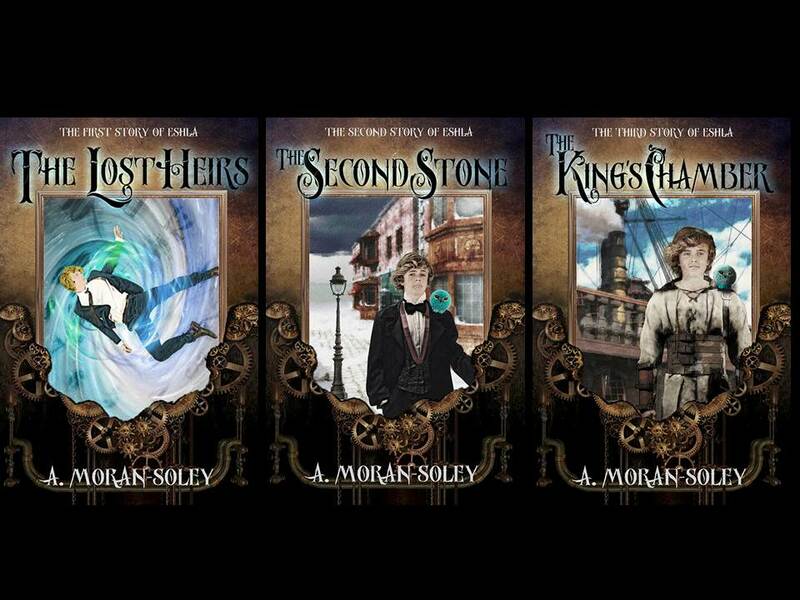 I started writing about Eshla, twelve years ago because I thought it would be fun for my son to read. However, lack of confidence meant, by the time the first book was done, he was too old for it! Even in the years where I ignored my characters, I still carried them with me, and wondered what they were going to do! Soon it will all be done and dusted, and I’ll have to move on to the next project. 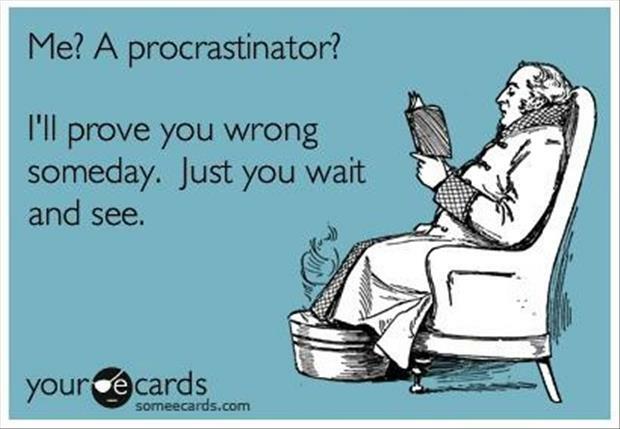 For now, I’m going to delay those last two chapters a little bit longer, and play on the internet for a bit instead!